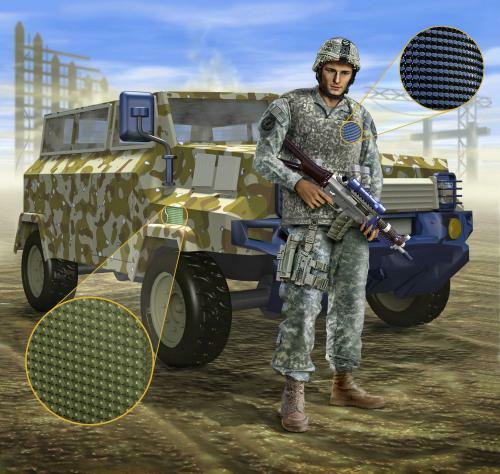 Micro solutions for flexible armor solutions. 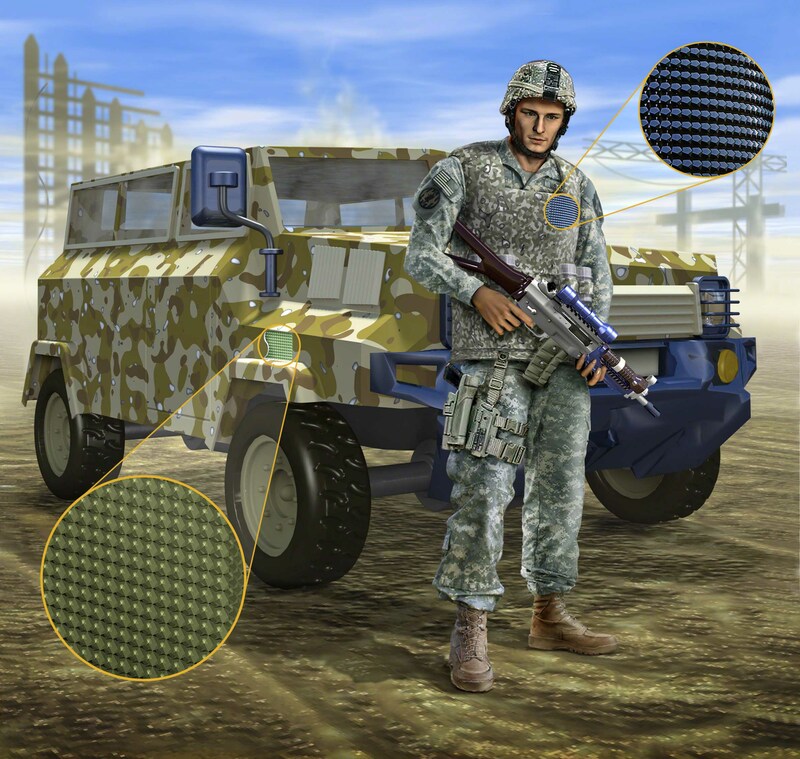 Reactive armor can anisotropically woven into a multiple protective layers. Lighter weight, flexible, reactive- a much better body protection plan!